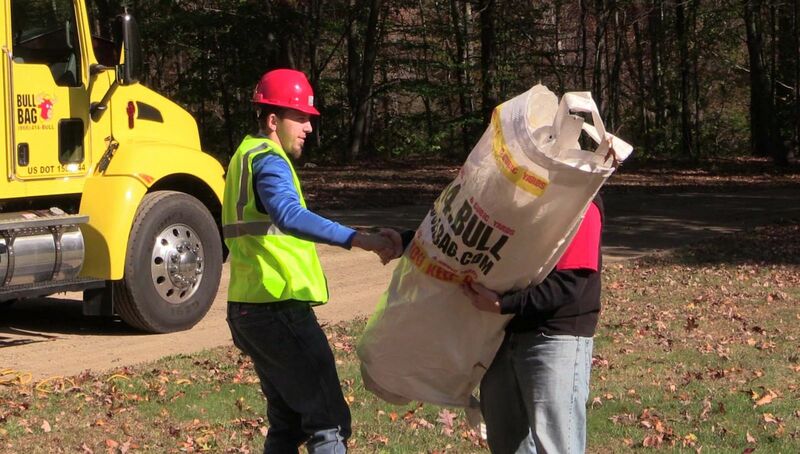 YOU FILL IT! 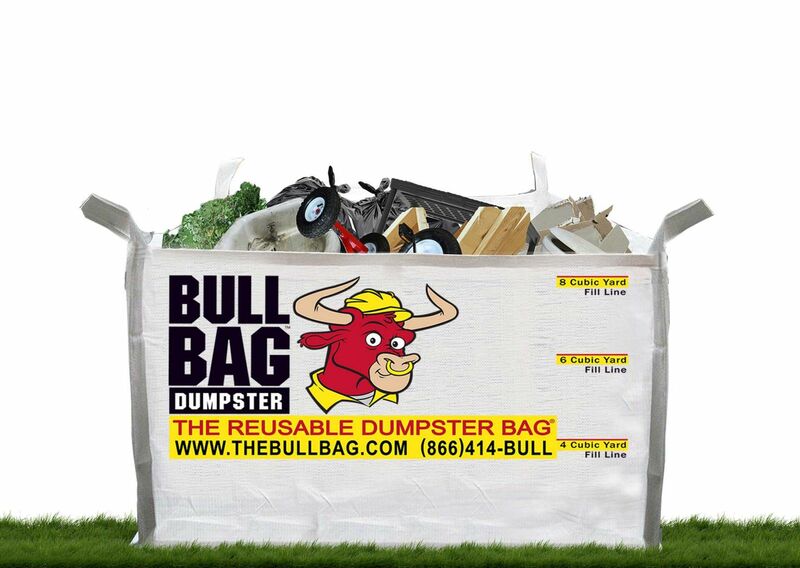 BullBag Wranglers arrive at your location within 2 business days of your requesting a disposal! 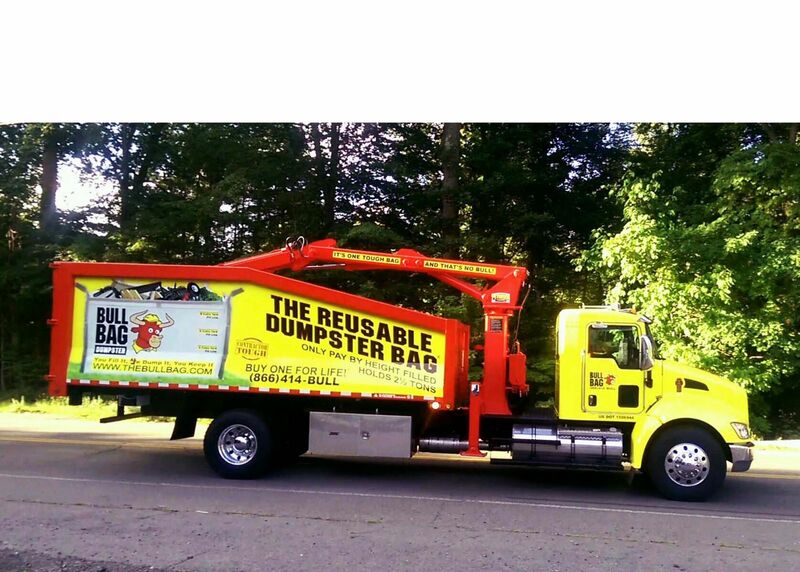 ... WE DUMP IT ! 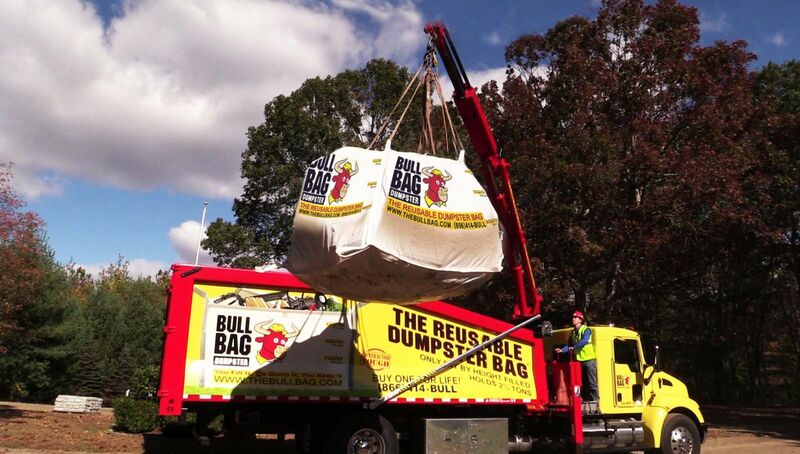 All BullBags are emptied at the location you request. 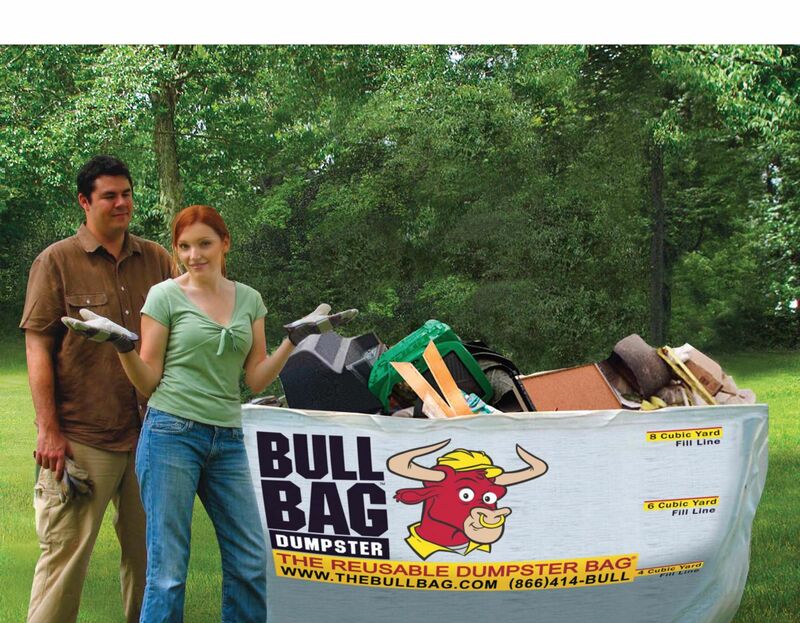 YOU KEEP IT! 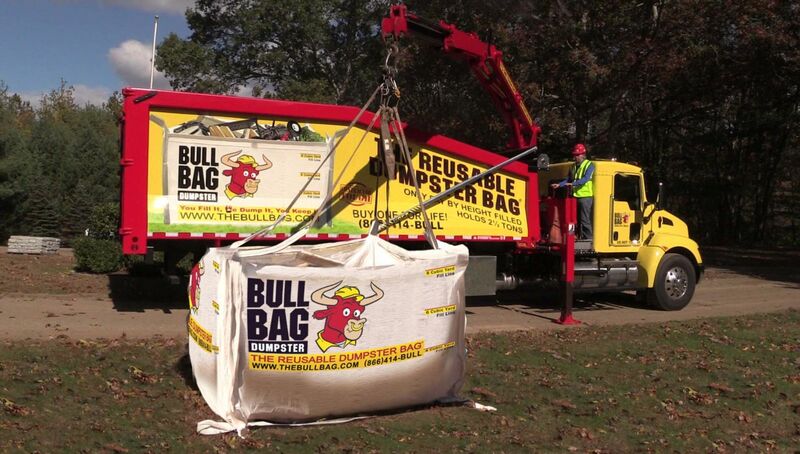 The ONLY REUSABLE dumpster bag designed and built Contractor Tough! 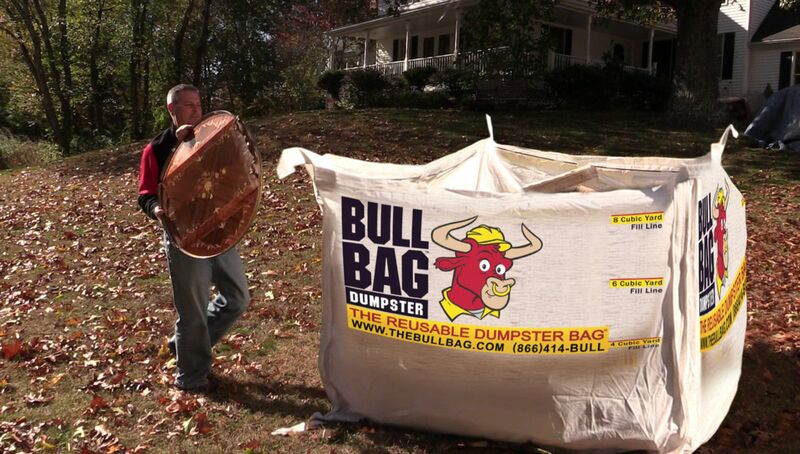 Comes with a LIFETIME Warranty...as long as you use it as intended!